There are many things right with online education—like the plethora of free and easily accessible content developed by Udacity, Coursera and others. In particular, online education excels at teaching while using simulations and improving instruction by making sense of data submitted by the learner. But many others have written about the power of online education. This article is not about that. For all online education’s potential, there are still some key difficulties holding it back. And the sooner we tackle these challenges, the sooner we’ll be able to unleash its potential. Here are the three most difficult challenges facing online education today. 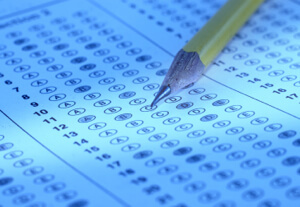 Learning online is good at multiple-choice questions. While this technique works well for the test makers, it is generally not effective at pushing learners to think of new ideas. Online education currently lacks the ability to pose open-ended questions. The tension, of course, is that the greatest strength of online education—that one or few educators can reach tens of thousands of students in a single class—is also its greatest weakness. There is simply no way for the teacher to interact with every single student. 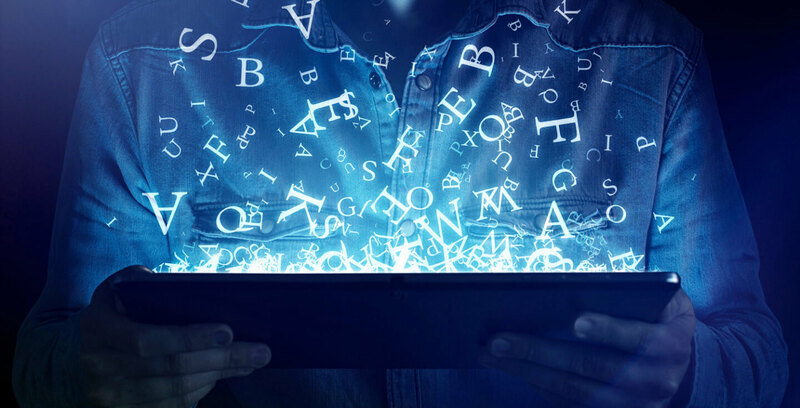 Technologies like natural language processing have not matured to a point where feedback on open-ended responses is satisfactory. So, as it turns out: an attentive teacher, providing timely comments in the classroom, is still our best technology in this space. Students are a key asset of massive online open courses. Currently, however, learners in an online class work mostly on digital islands quarantined from all other landmasses. Online education needs to get better at connecting students to each other. I think an ideal online learning space would resemble Samba schools in Brazil, where learners of different ages and expertise work together. The closest I have come to experiencing this was in grad school when I collaborated with teaching assistants and peers in the library. As an industry, we have started to make a few attempts at bringing learners together. Discussion forums on Udacity are a reasonable start; Coursera is experimenting with learning hubs; and NovoEd requires learners to take courses as a group. 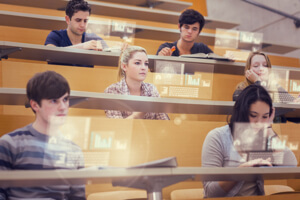 The challenge for our industry, however, remains in figuring out how to connect learners in an asynchronous setting. Think of a skill you have been practicing for years; this could include addition or programming or building rockets. Now, while this act of deliberate practice helps us become an expert in those subjects, it also separates us from recalling what it felt like to be a novice. Internalizing new ideas until they are almost intuitive, it turns out, is a key component of learning. But unpacking these ideas for novice learners, laying out every concealed gear and spring, is a key component of teaching. It is in this unpacking of ideas where many experts fail. Educators might use data to better address topics students find challenging. The expert’s blind spot is a hypothesis that suggests that instructors are not always good at predicting the difficulty level of new ideas for students. This hypothesis was first established in a study by Koedinger and Nathan. The study showed a deviation between how math teachers rated the difficulty of problems and actual student performance on the same problems. This is a challenge for teachers everywhere including those teaching online. There are two potential resolutions. Prototyping online courses with representative learners is another way to help identify blind spots. Stanford University’s d.School offers some effective strategies on how to implement low-fidelity prototypes that can help capture relevant feedback to improve courses. These are my top three challenges for online education, but they are by no means the only ones. And while there are no silver bullet solutions, I believe that if we move beyond the hype and discuss these challenges frankly, we can realize online education’s full potential. I also want to hear from you. 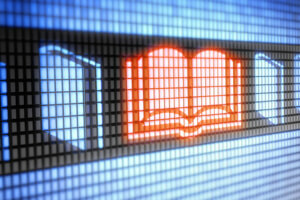 What do you think is wrong with online education, and how would you go about improving it? 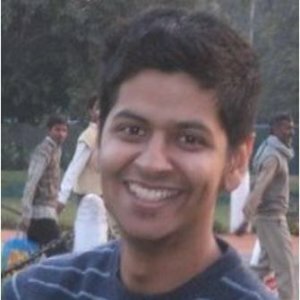 Kunal designs online learning experiences; he has created several technology courses at Udacity and has a degree in education technology from Stanford University.